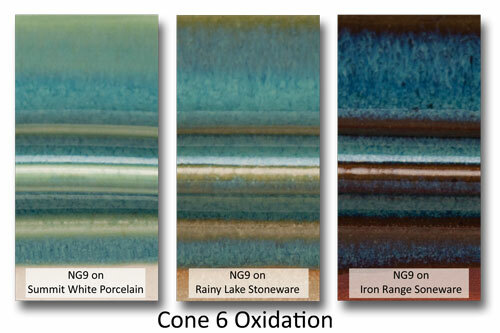 Description Our NG9 is a high gloss blue-green glaze with light and dark variations and fires Cone 5-8. Other Information Not Food Safe. Not for use on functional work. Leadless. 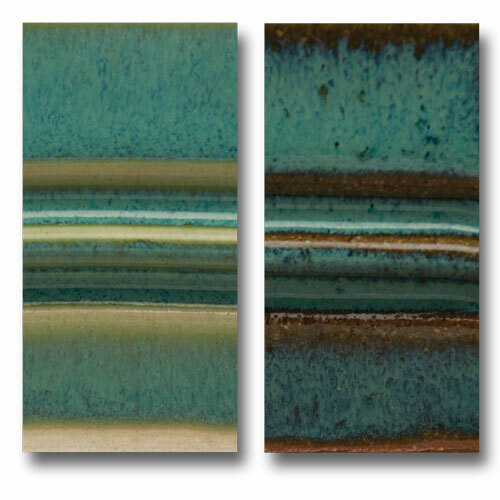 This glaze is labeled AP in liquid form and CL in dry form. Click on the link below for an interpretation of the labels.